, said Prime Minister Haider al - Abadi , the agreement with the German company Siemens to develop the electric power sector in order to reach the processing of 24 hours. "The production of electricity reached 16 thousand megawatts, and we agreed with Siemens to develop the energy sector up to the level of processing 24 hours," Abbadi said in a speech during the weekly conference and his follow-up Alsumaria News . On the political situation, Abadi said, "We wish to accelerate the formation of the largest bloc that leads to a government that meets the demands of citizens and the interest of the country," calling for "non-use of illegal and immoral means to pressure candidates such as threats and extortion." 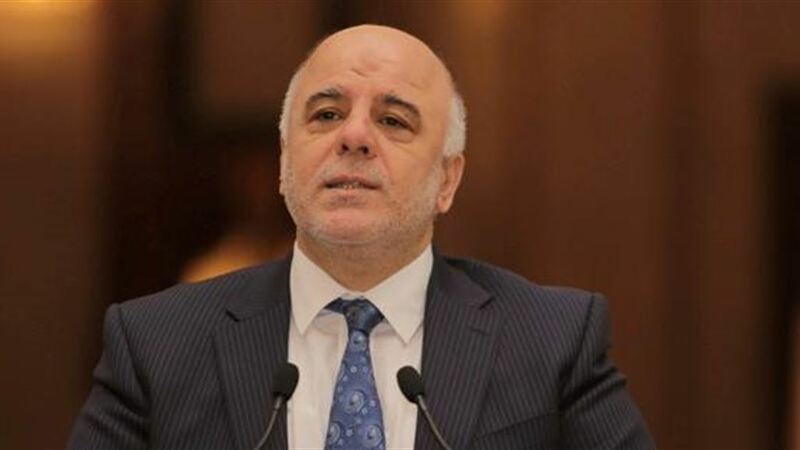 Abadi added that "the third amendment law of the election law provided for the suspension of the work of the Board of Commissioners until the completion of investigations that are still ongoing." needs more than 23,000 megawatts of electricity to meet the needs of its population and institutions without interruption.